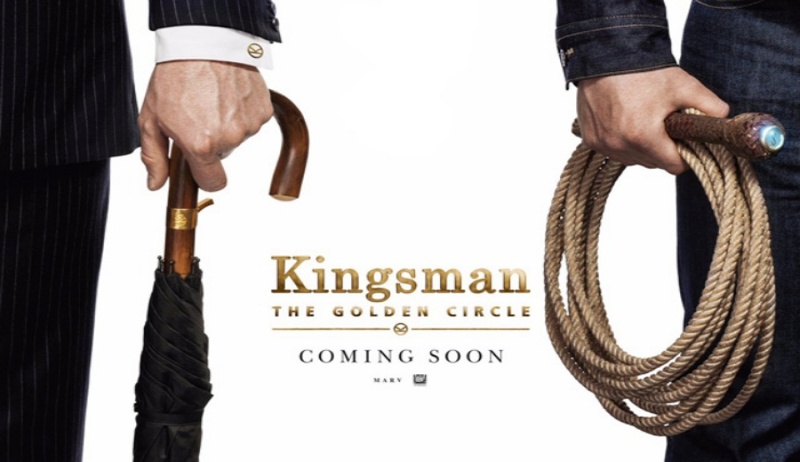 Kingsman: The Golden Circle (Kingsman 2) is a 2017 action spy comedy film co-written, co-produced and directed by Matthew Vaughn. 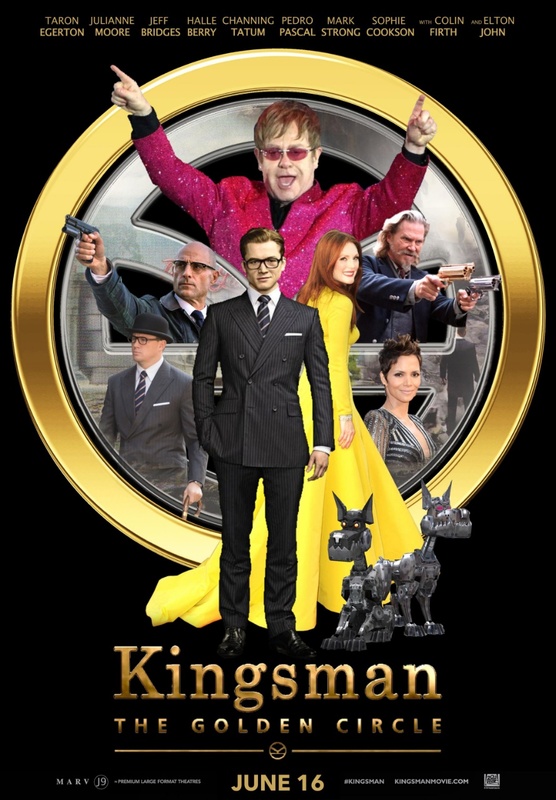 The film is also produced by David Reid and Adam Bohling and screenplay by Jane Goldman and Matthew Vaughn. 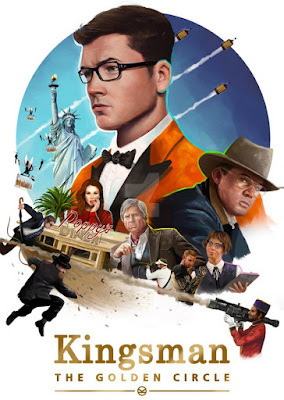 It is a sequel to the 2014 film Kingsman: The Secret Service, created by Dave Gibbons and Mark Millar. 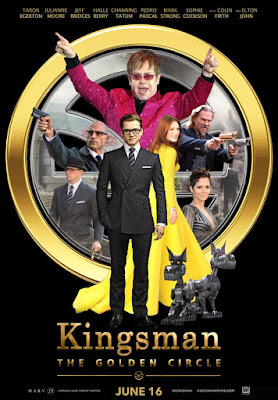 The film stars Colin Firth, Julianne Moore, Taron Egerton, Mark Strong, Halle Berry, Elton John, Channing Tatum and Jeff Bridges. It is scheduled to be released in the United Kingdom on 20 September 2017 and on 22 September in the United States.